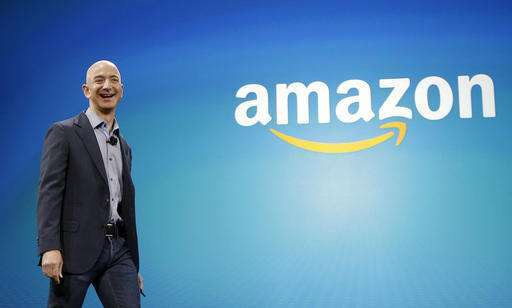 Amazon founder Jeff Bezos (BAY'-zohs) says when it comes to technology, "We're on the edge of the golden era." Bezos offered a glimpse of his vision of the future during an interview Tuesday at the Code Conference in Southern California. Of artificial intelligence, Bezos says, "It's probably hard to overstate how big of an impact it's going to have on society over the next 20 years." Bezos says Amazon has 1,000 people working on its Alexa platform, which powers the company's popular voice-controlled Echo device. Bezos also owns The Washington Post and touched on other matters during his talk. He says he doesn't believe Silicon Valley billionaire Peter Thiel should be allowed to back lawsuits against Gawker Media. He says public figures like Thiel need to "develop a thick skin."